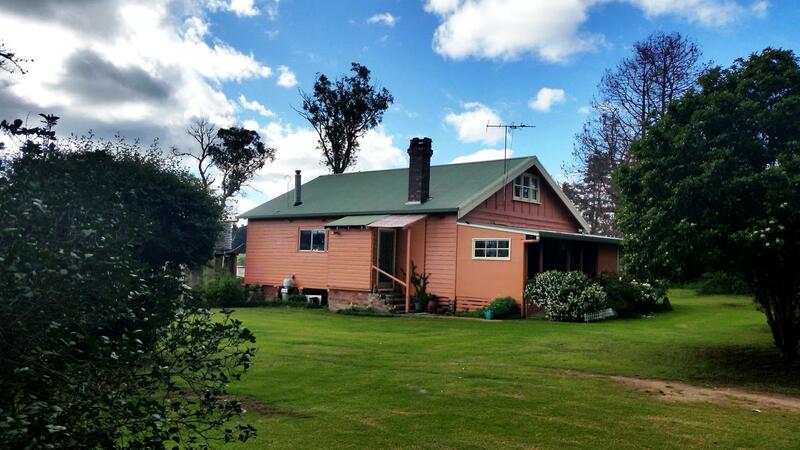 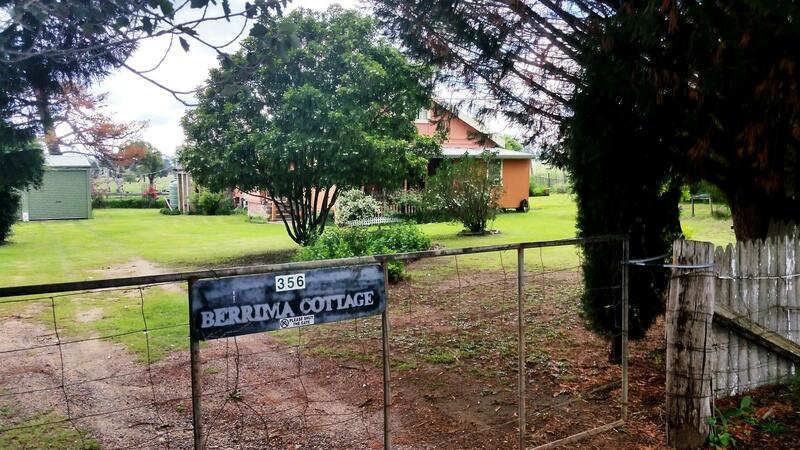 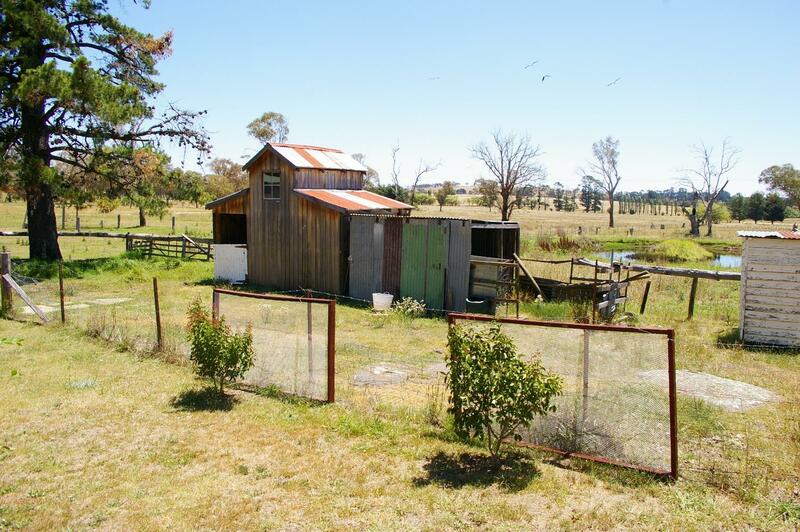 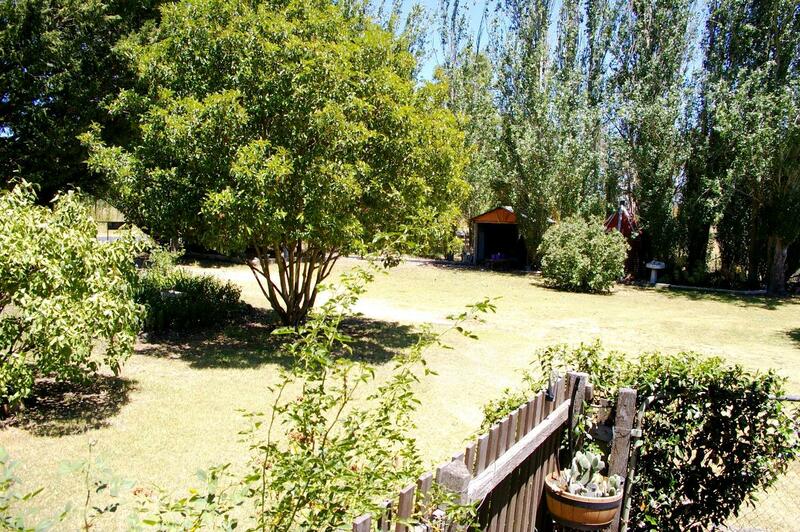 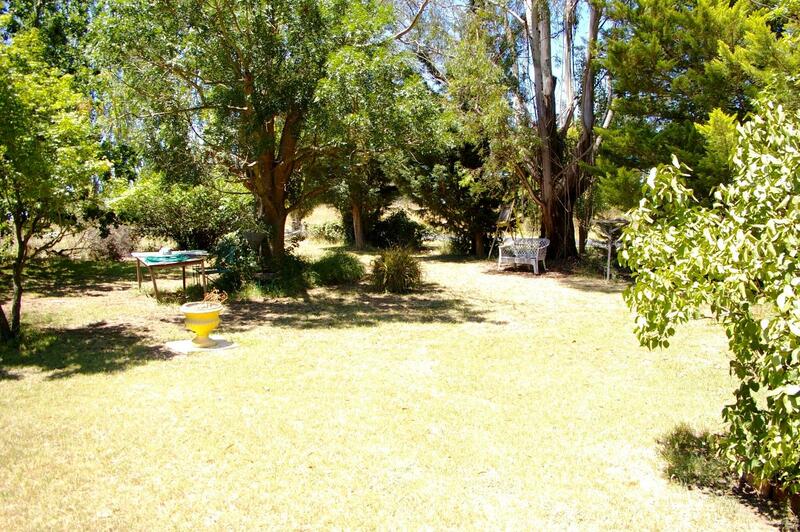 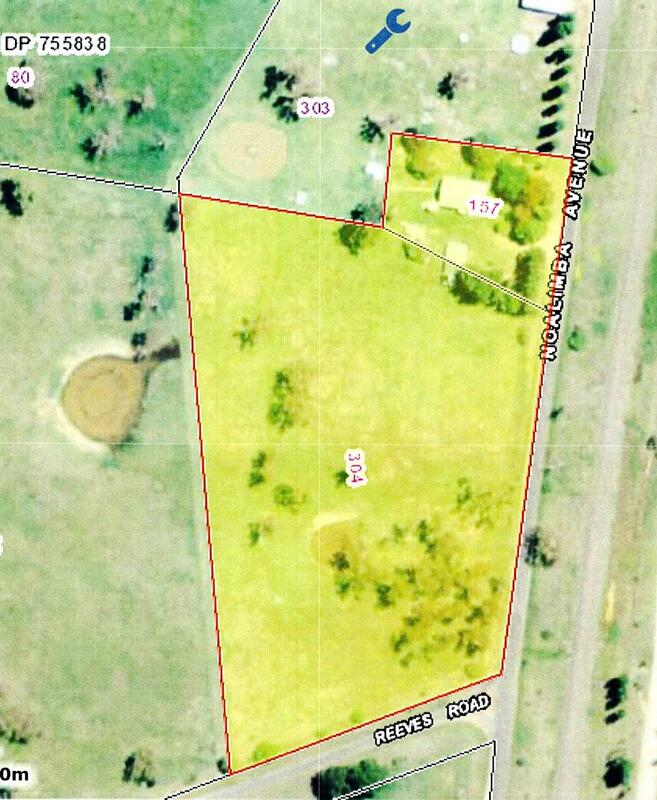 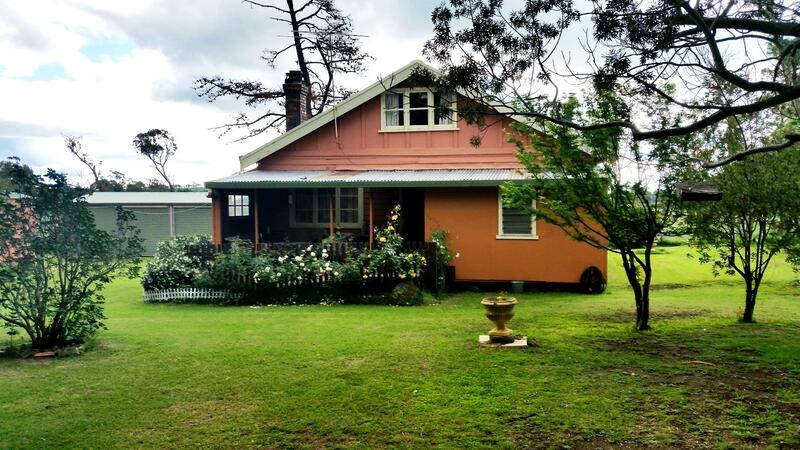 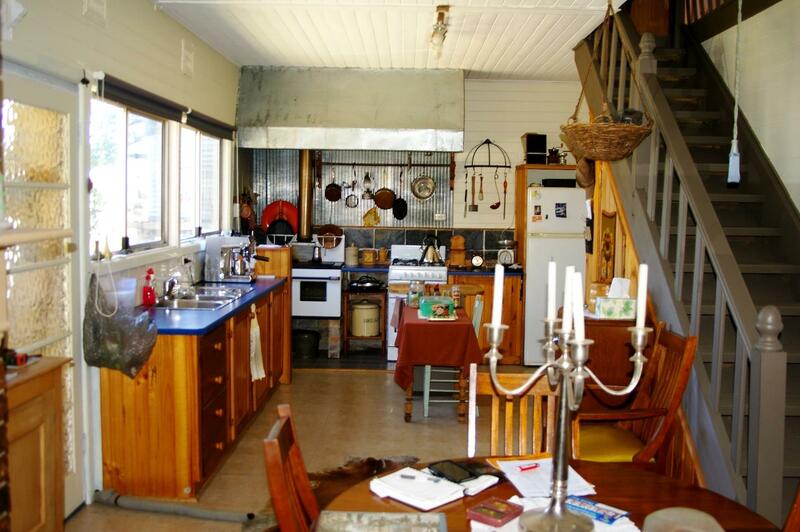 This four bedroom cottage is situated on 1.89 hectares (4.9 acres) and is situated 3.5km south of the Kentucky village and 15km from Uralla. 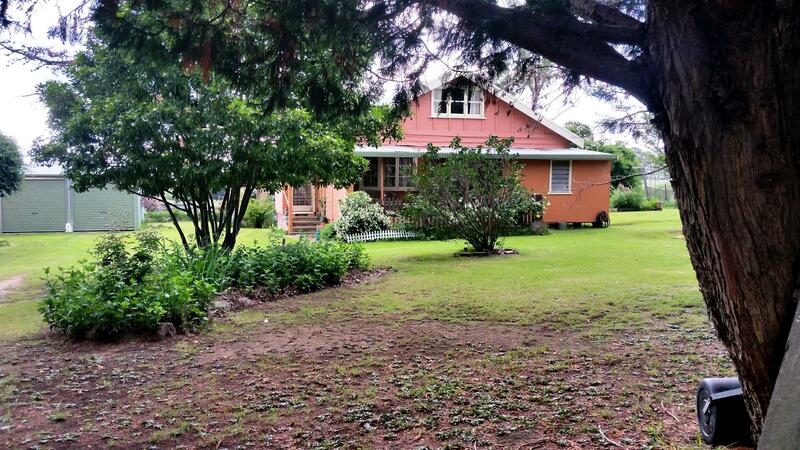 It was built in 1927 for the Bush Nursing Association to cater for the growing population of the Kentucky Soldier Settlement Scheme. 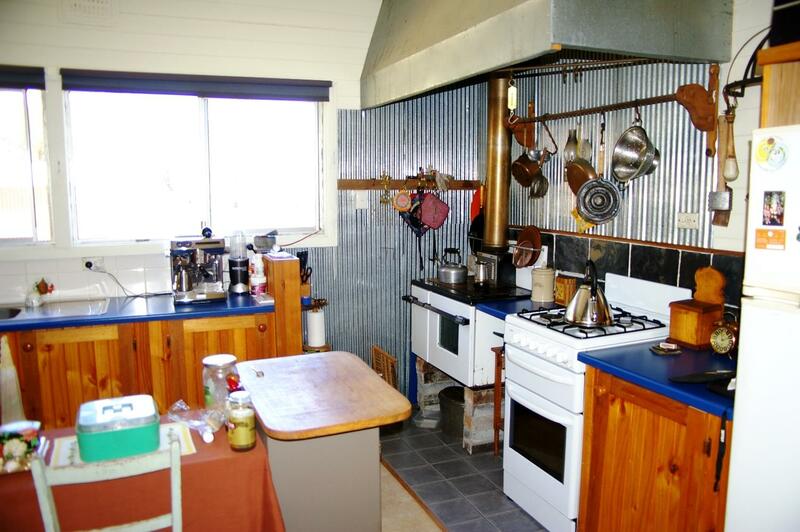 The weatherboard bungalow designed home has been modified in recent times and now includes two bedrooms and a retreat in the attic, an open plan kitchen/dining area with a slow combustion wood stove and an open fireplace. 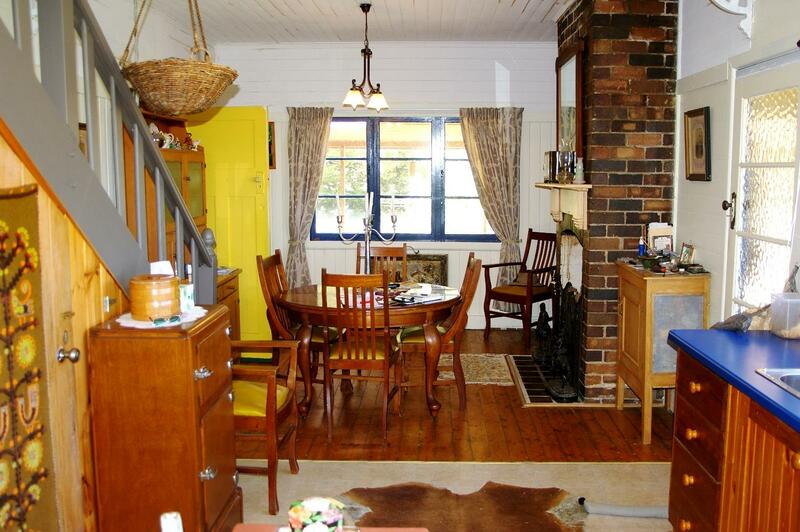 The separate lounge room has a wood heater. 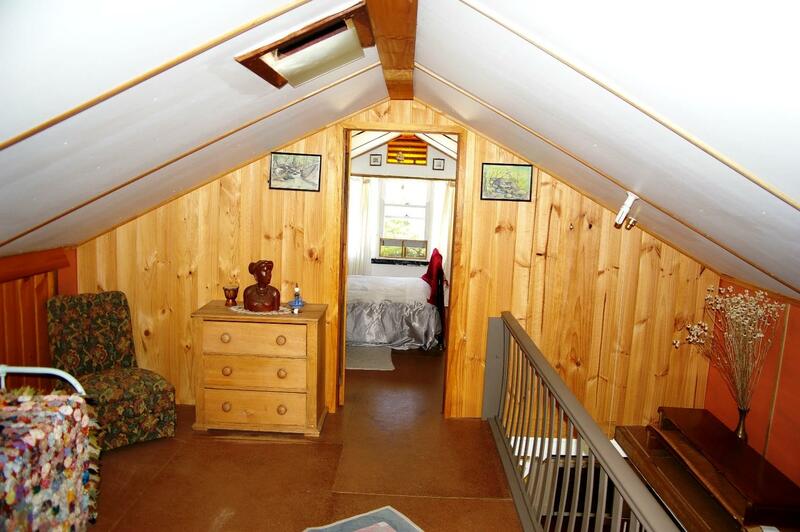 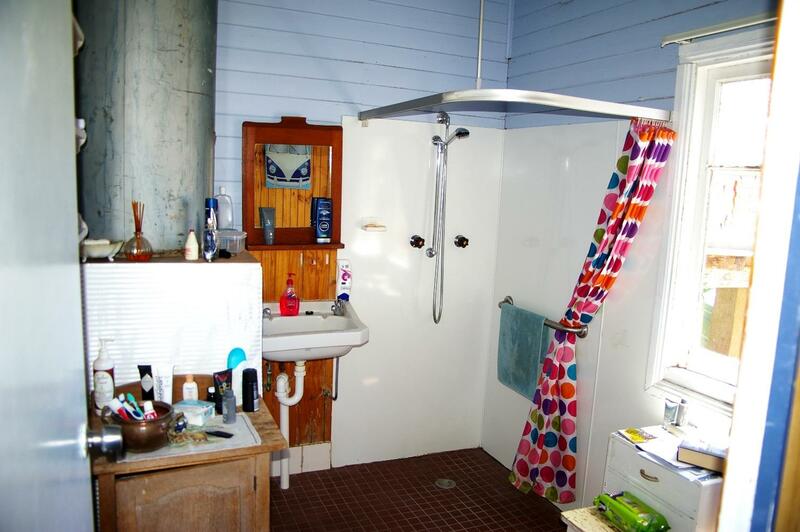 The bathroom has been upgraded and the front verandah includes an enclosed office. 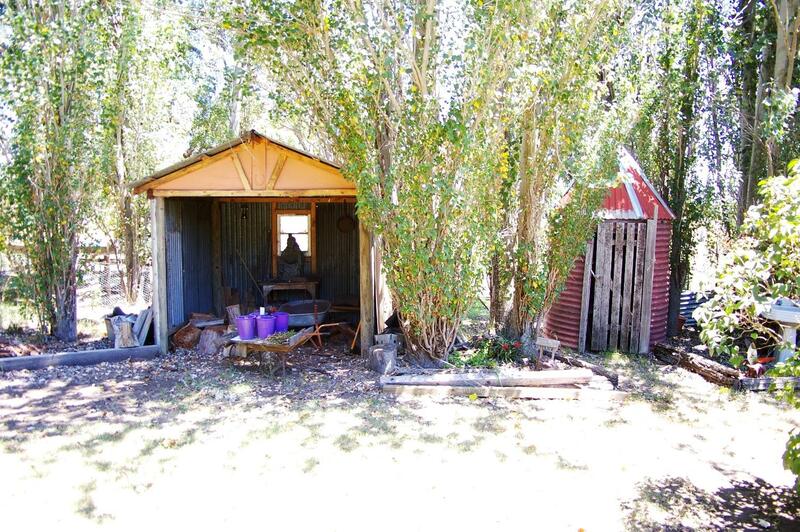 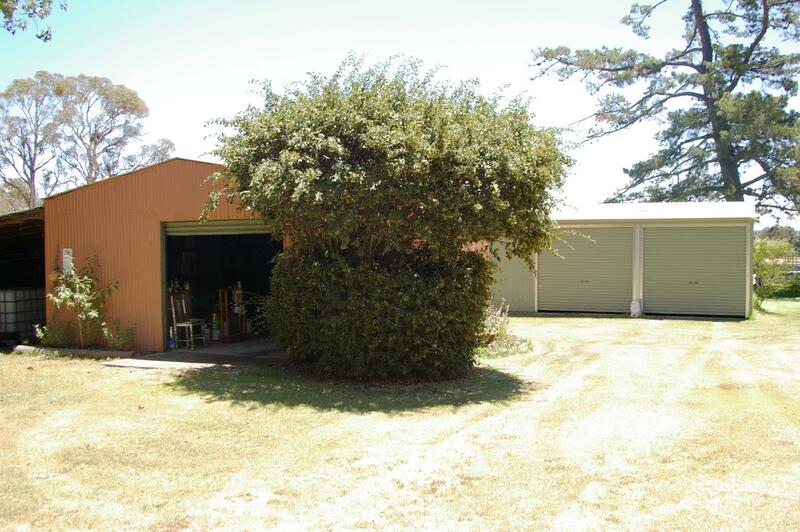 The established garden leads to the other improvements including a stable and tack room, a three bay Colourbond shed, a two bay machinery shed and workshop with storage area, a wood shed and garden shed. 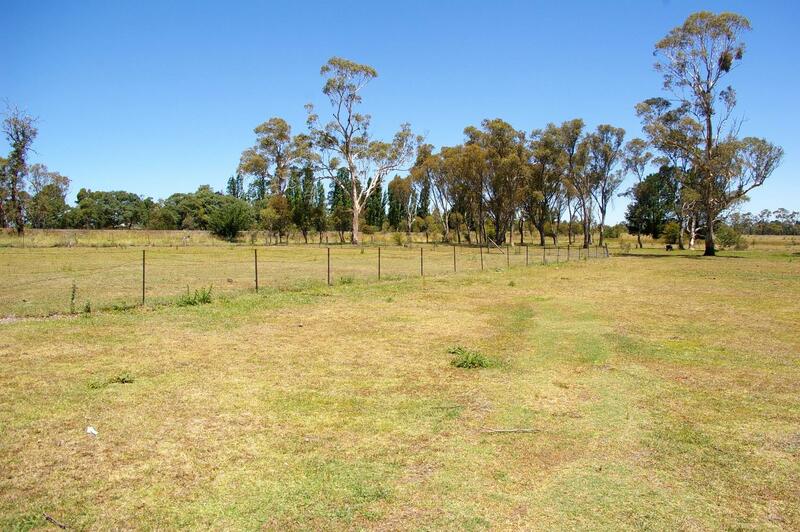 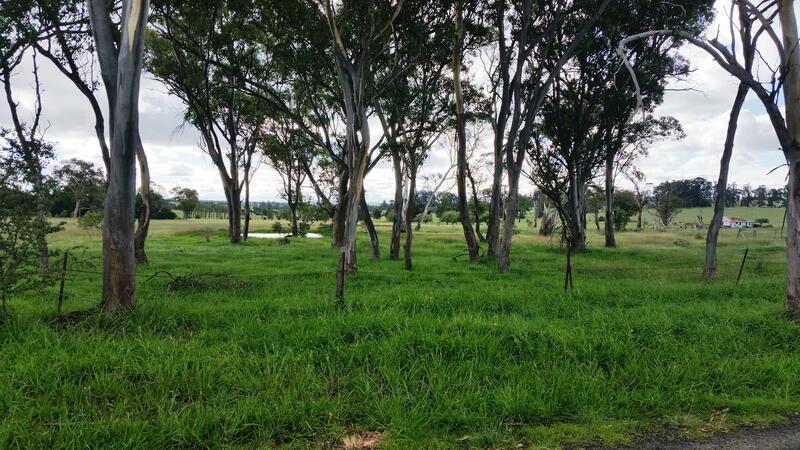 There are two grazing paddocks and a dam. 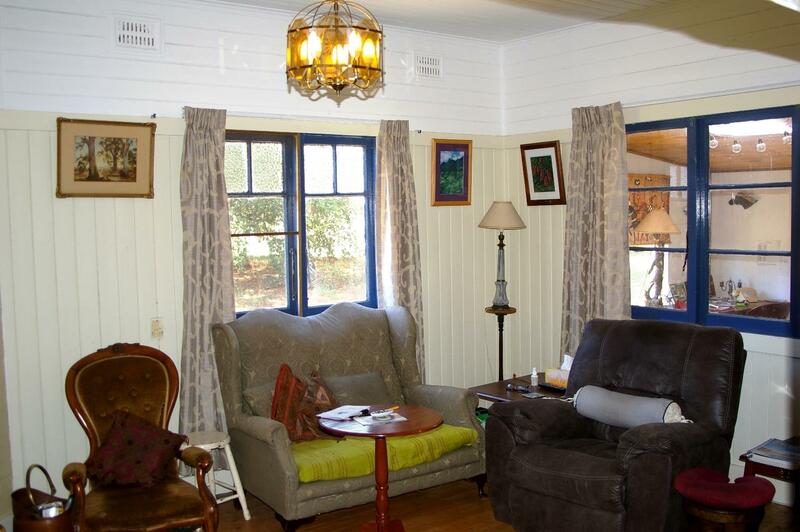 - Steeped in local history. 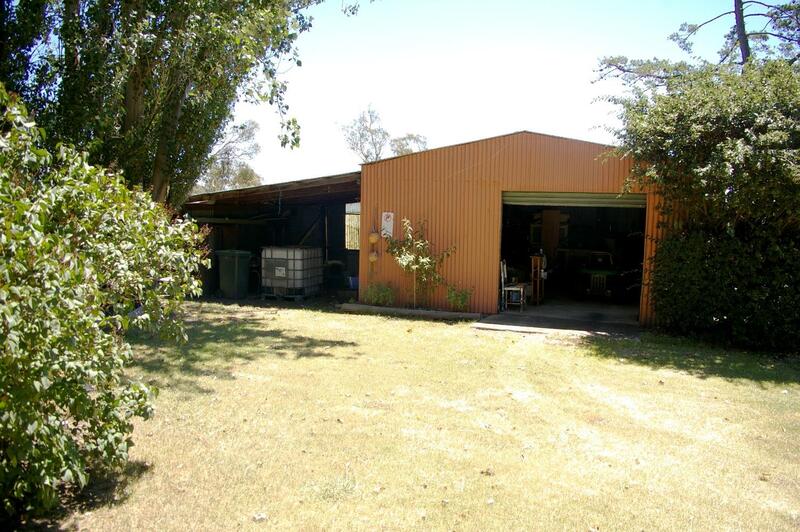 - Three bay Colourbond shed. 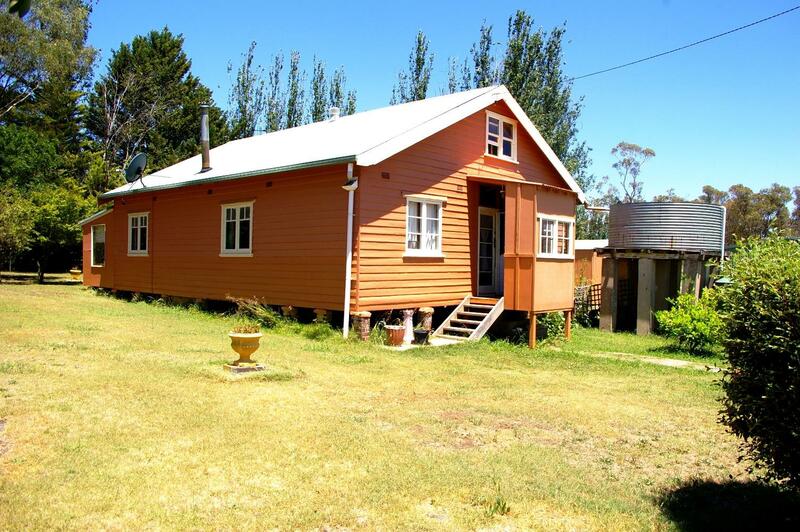 Dear Iain, I am interested in 356 Noalimba Ave, Kentucky South, NSW 2354, Listing Number 2884716 which I found on http://imacka.com.